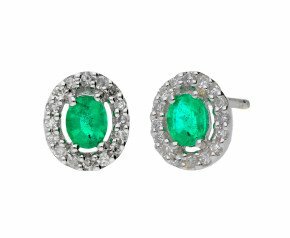 Congratulations on reaching your fifty-fifth wedding anniversary. 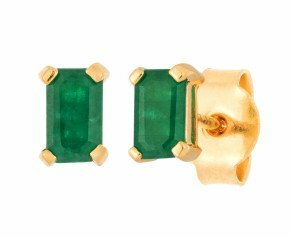 Similar to a marriage that lasts 55 years, emeralds are a rare jewel. 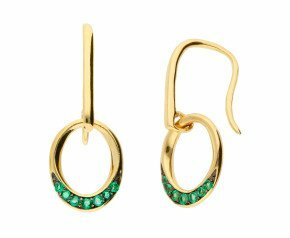 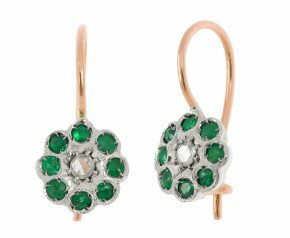 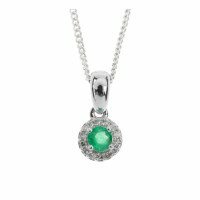 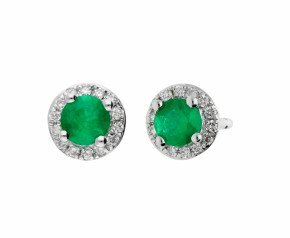 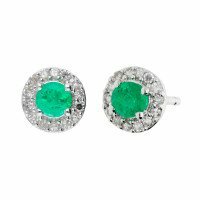 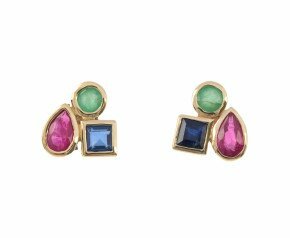 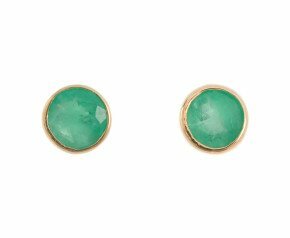 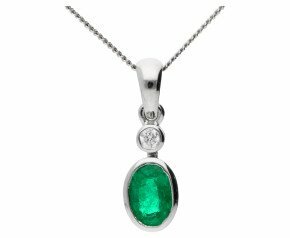 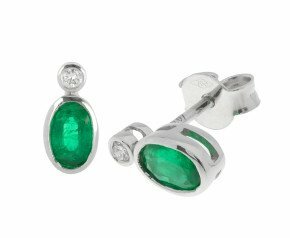 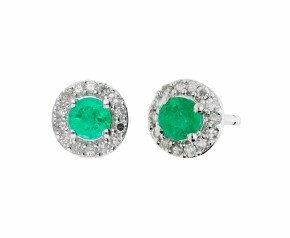 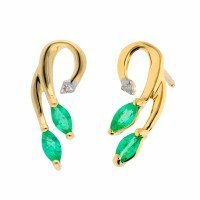 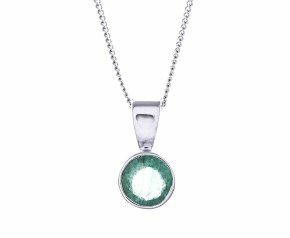 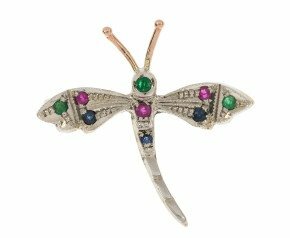 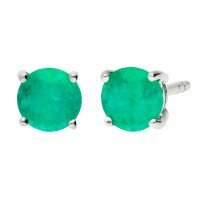 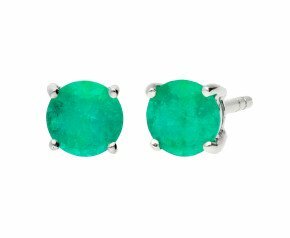 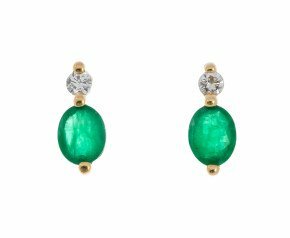 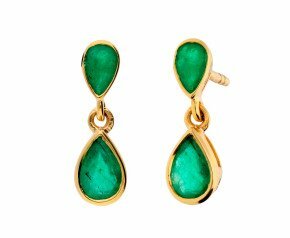 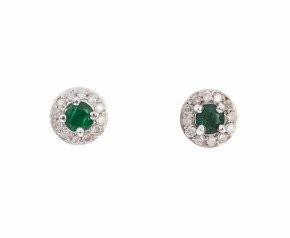 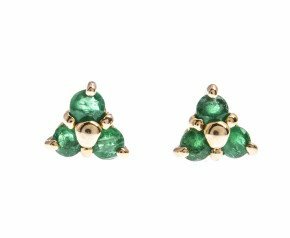 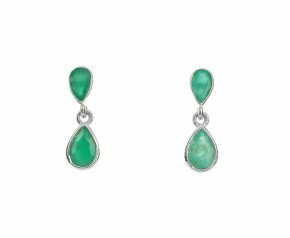 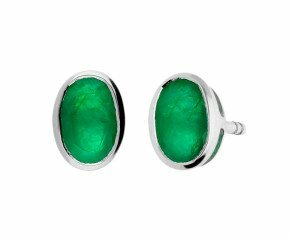 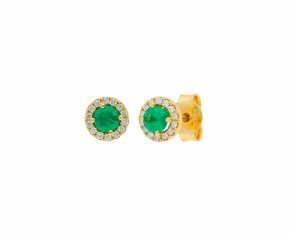 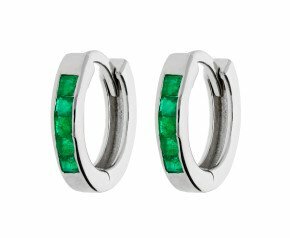 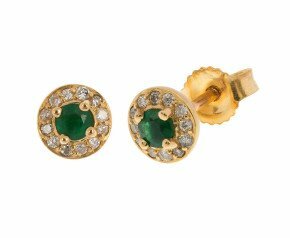 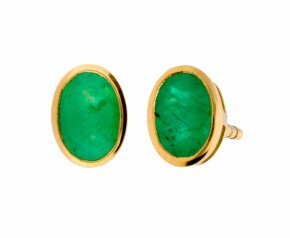 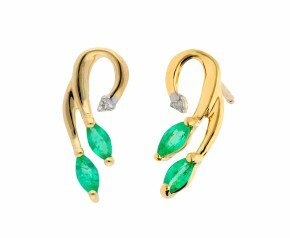 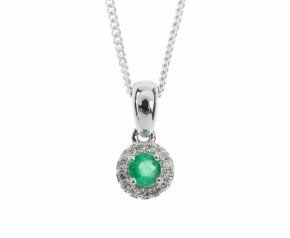 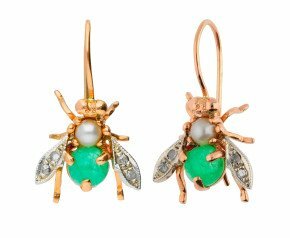 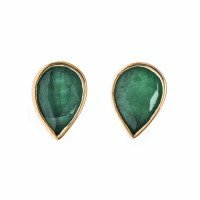 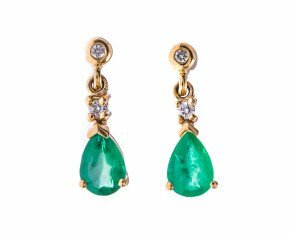 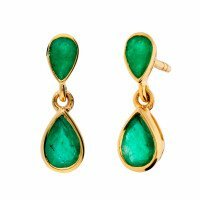 Browse below from our exquisite range of emerald jewellery that includes emerald rings, emerald and diamond pendants and stylish emerald earrings. 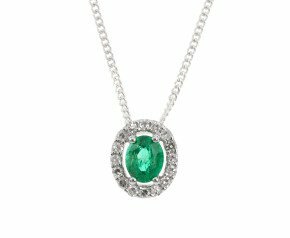 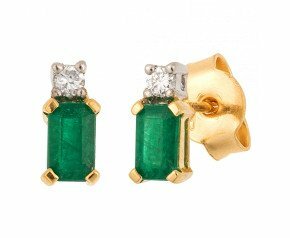 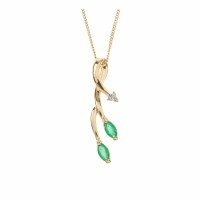 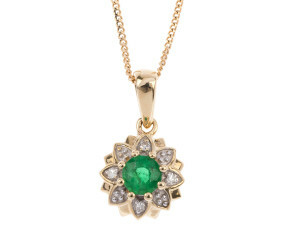 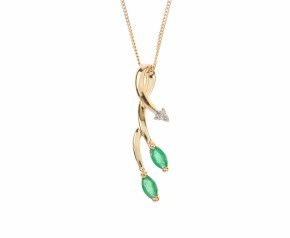 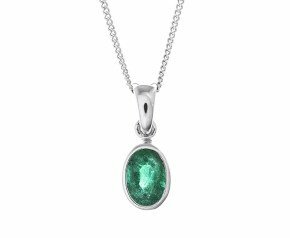 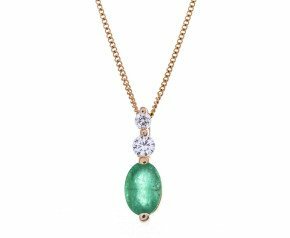 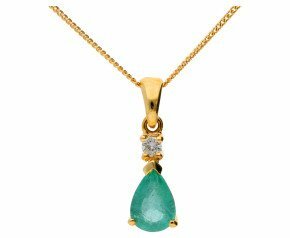 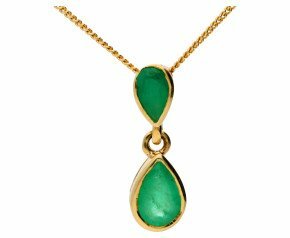 Our emerald jewellery comes in ranges of 9ct or 18ct gold - so shop for an ideal emerald jewellery piece that your loved one shall treasure for the rest of your anniversaries. 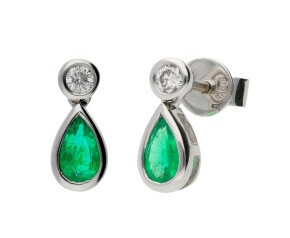 All our jewellery pieces are packaged in luxury packaging and have a 100 day return return guarantee. 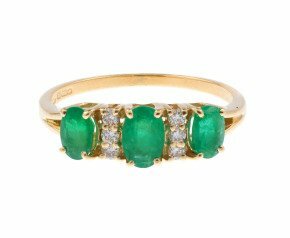 Reaching your 55th wedding anniversary is such an accomplishment. 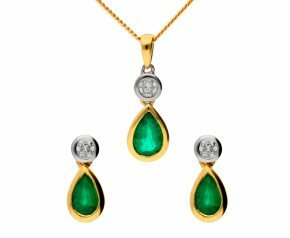 With emerald being associated with the Goddess Venus, emerald jewellery is the ideal representation of your love. 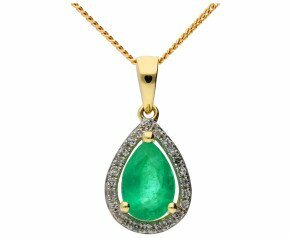 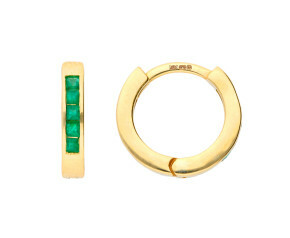 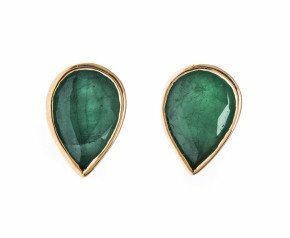 Thought to preserve love, emerald has long been the symbol of hope. 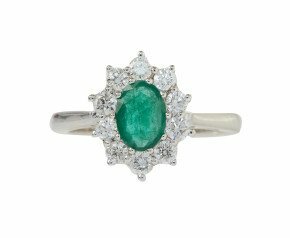 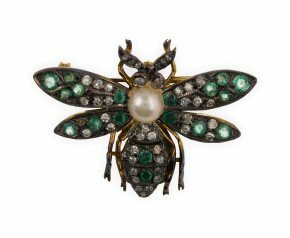 After 55 years of marriage, emerald jewelry is the ideal gift as apparently it acts as a tranquilizer for a troubled mind and to bring the wearer "reason and wisdom". 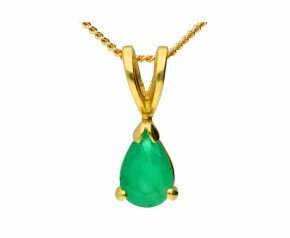 With 9k gold emerald jewellery in abundance as well as 18k gold emerald jewellery, we have something for every budget and character.